The new Yahoo app is going for the “cleaner, faster, and prettier” maxim. Yahoo probably didn’t need a reason to go for a design refresh, as it has been on this path generally. The coming of iOS 7 has afforded it one, and the Yahoo app for iPhone and iPod Touch even comes with an interesting new feature. The Yahoo app was released in the immediate wake of iOS 7’s availability. The primary feature (though, U.S. only for now) is the ability to save your favorite articles for a later read. With “My Saves” you can save read-worthy content with just a tap, and then come back to it later. The feature will also make its way to the desktop, so you can sync your reading across platforms. The Yahoo app also updates with breaking news immediately, as fast as editors can feature it. The news items will be right on top in the feed and you can follow them as they develop. Notifications alert you to what’s coming up. 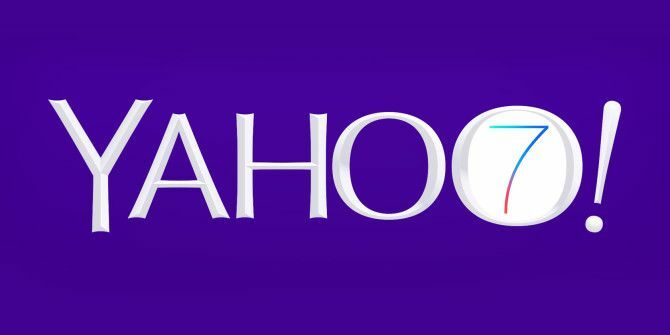 Yahoo says that it has redesigned the app with a cleaner look for easier flow of information and better readability. Category switching has been enhanced. A nice little touch is the prominence given to photos that go with the stories. Some of them are Cinemagraphs — partially animated photos that bring the story to life with subtle movements. See the screenshot above and tell us what you think about it in the comments. Does the re-design find favor with you? Have you started using the new Yahoo app? Explore more about: iPod Touch, Yahoo.